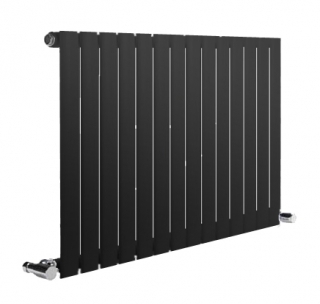 The Reina Neva Designer radiators come in the option of single or double convectors and also horizontal and vertical. A perfect combination of both style and versatility, this radiator is the perfect way to complete a room with a modern look. Comes in the choice of Chrome, White, Silver & Anthracite finishes.